Discover the joy of drawing in colour with this interactive workshop which teaches you how to use coloured pencils for sketching and drawing. In Jake’s one hour workshop he will take you through colour theory, light and tone, composition and shading and blending. 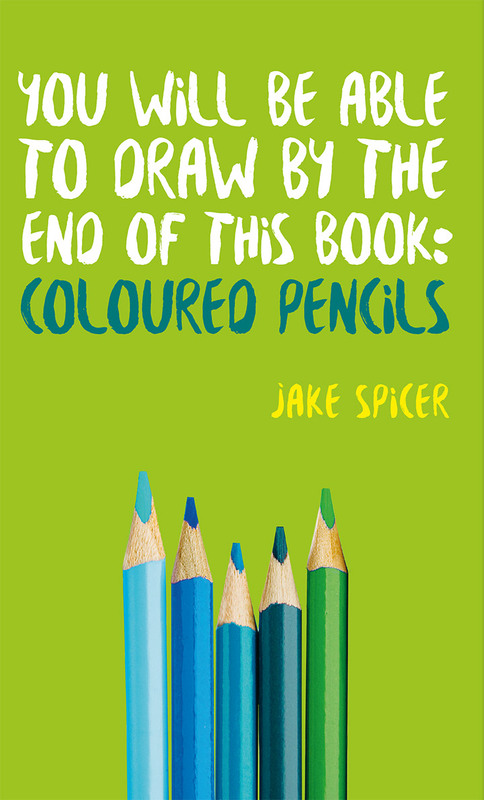 Jake is the UK’s favourite drawing teacher. His books have sold over 120,000 copies worldwide.